Calder Cabin is a wonderful house located in the picturesque Serene Lakes area. This cabin is ideal for your next mountain getaway, as it is less than a block from the lake which can provide hours of enjoyment in both summer and winter. Calder Cabin is great for entertaining, with a large deck out the back and an open plan living/dining area. This cabin is ideal for large groups, as it can sleep 11 with 4 bedrooms, two bathrooms and a loft. With queen sized beds in every bedroom and three twins located in the loft, Calder Cabin provides you with enough space to spread out and relax. 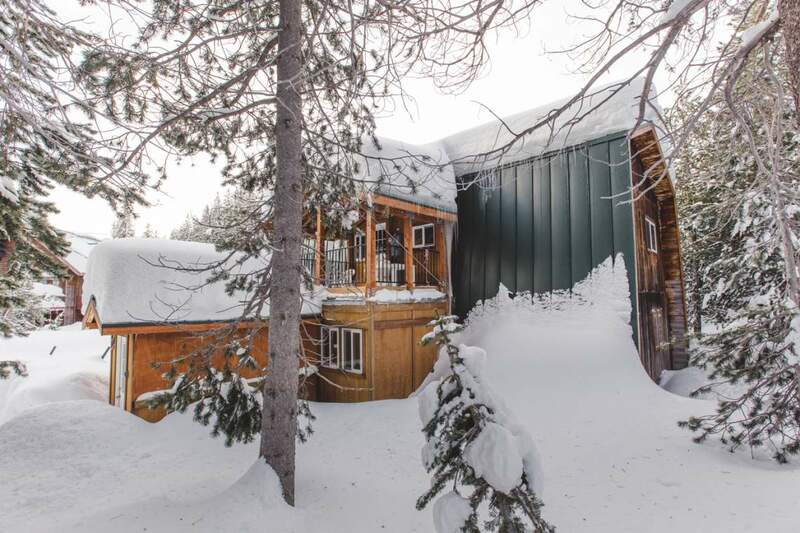 Close to hiking trails, biking tracks, swimming and much more in the summer, along with easy access to a wide range of ski resorts and sledding hills for your pleasure during the snowy winter months. Enjoy the Donner area and everything it has to offer from this charming log cabin. My family has been coming to Tahoe for Serene Lakes Days for over 15 years. Now our family is too large to all fit in one cabin so we rented the Calder Cabin which is right across the street from my aunt and uncle's cabin. It was totally perfect for the weekend! It was perfectly located to the rest of my family as well as the activities at the beach. The cabin was more than adequately stocked with all the items we could need. There was also plenty of room for our entire group. Whether sitting at the kitchen table playing a board game, in the living room or on the spacious deck there was enough room for everyone to spread out and enjoy the weekend. We will definitely be renting this cabin again next year and many years to come as long as it is available.